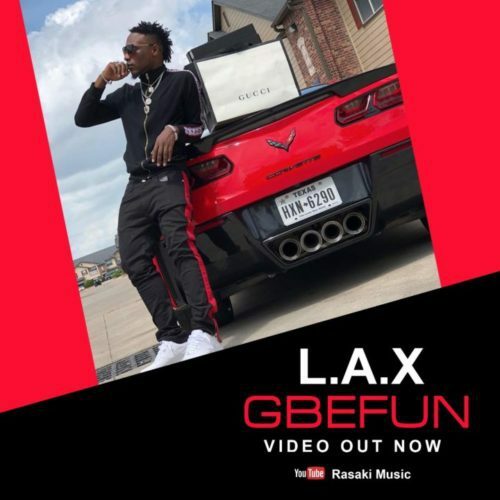 Rasaki Frontline act, L.A.X out with official visual for “Gbefun”. Rasaki has shown that he has no intentions of slowing down This 2018!! After releasing his much anticipated singleGbefun!! L.A.X is back with the visuals for this smash hit song.